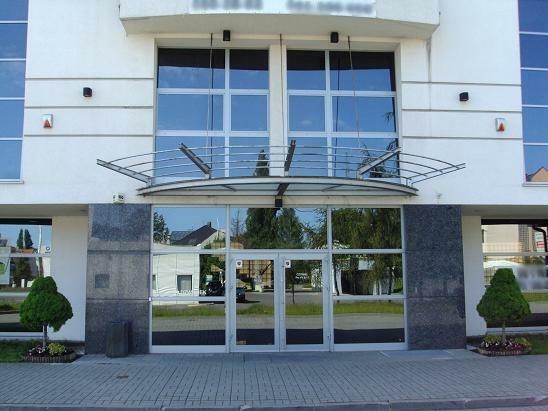 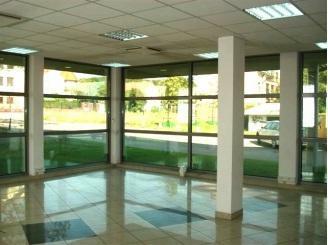 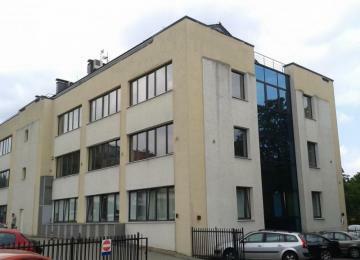 Office building BOSS offers around 1 000 m2 of modern office area allocated on 3 floors, that entered to the market in 2003. 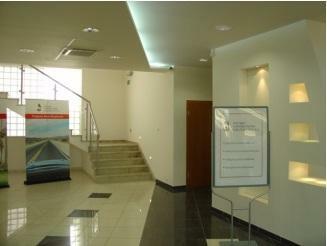 The project also includes 25 parking places. 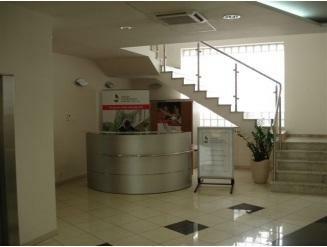 The typical office space (around 320 m2 on the floor) is fitted out with suspended ceilings, air-conditioning, electrical and technical installations, as well as security and access control systems. 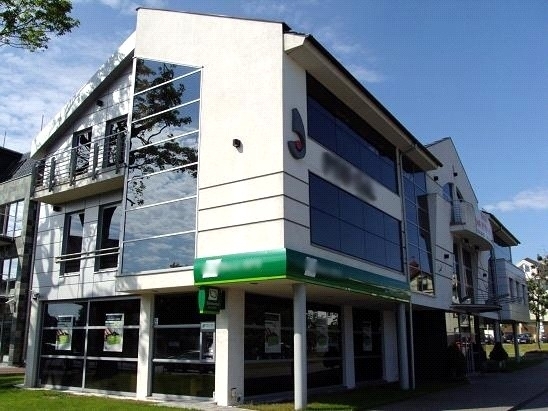 BOSS is located along main artery in Sopot with the easy access to Sopot City Centre, Gdansk and Gdynia by both public (buses) and private transport.